Ask not what your Insurance Company can do for your health…ask what YOU can do for YOUR health. As Presidents Day approaches, a conversation with a patient reminded me of this JFK speech that I found inspirational. 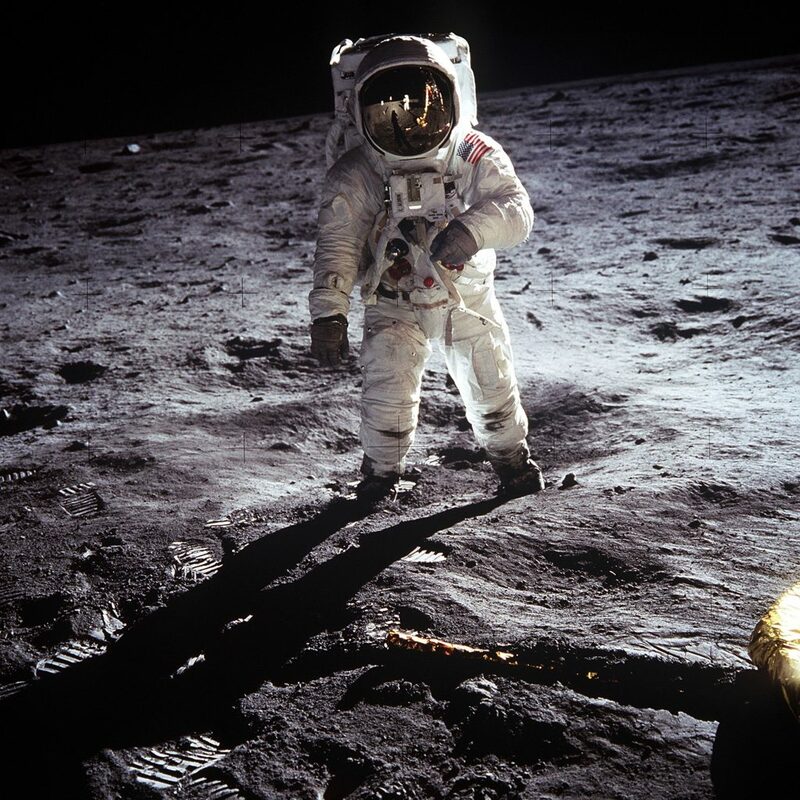 If we can get people to walk on the moon, we can certainly band together and help increase health world wide. Therefore it all starts with you! You can’t do anything if you aren’t healthy yourself. “But why, some say, the moon? Why choose this as our goal? And they may well ask why climb the highest mountain? Why, 35 years ago, fly the Atlantic? We choose to go to the moon. We choose to go to in this decade and do the other things, not because they are easy, but because they are hard. Call us today to see if you’d like to see if we would be a good part of your health care team.